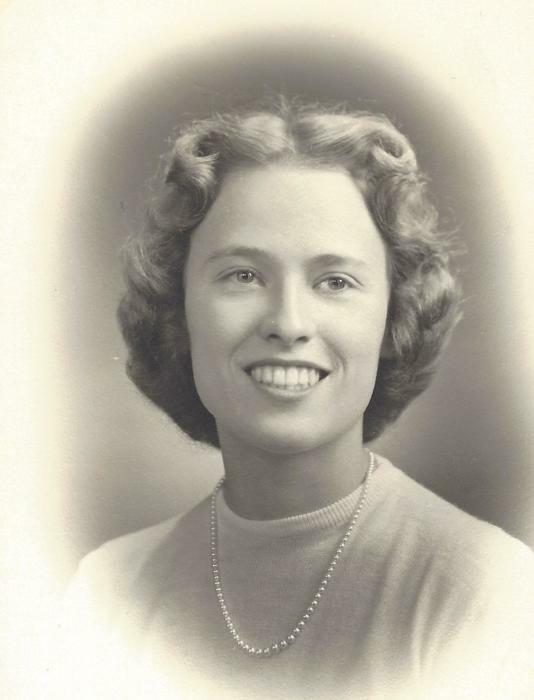 Judith Whitney Pelletier, 84, of Gorham, formerly of Bingham, passed away in the early morning hours of Tuesday, November 13, 2018 at her home, surrounded by her family. Judith was born on October 19, 1934 in Waterville, the daughter of Raymond L. and Laura C. (Chase) Whitney. She was the class valedictorian of her graduating class in Bingham High School, later Judith received a BA from the University of Maine at Orono with a 3.99 GPA and was of top of her class of 1000 students. Throughout her school years, she was an Allstate Drummer, very active in baton twirling, crafts, and was very artistic. Judy also taught baton twirling and crafts for many years. She had many hobbies, which included sewing, designing and decorating houses, along with seasonal decorating. She enjoyed making crafts, and antiquing. She owned her own craft business and was a member of The United Maine Craftsmen. 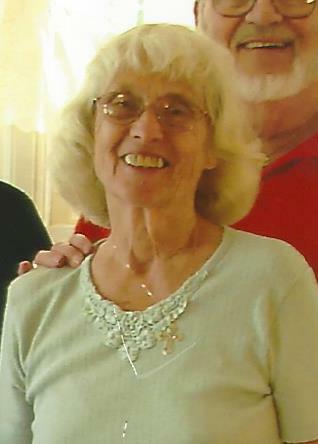 Judy was an active member of the Bingham Congregational Church and sang in the choir for many years, while living in Bingham. Judith married the love of her life and best friend, Jack Pelletier, on June 22, 1957 and they enjoyed 61 years together. She was predeceased by both of her parents, and a daughter-in-law Theresa Pelletier. Judith is survived by her husband, Jack Pelletier of Gorham, her daughters, Laurie Dow and her husband Rabih of Portland and Lisa Surette and husband Adam of Limington, her sons, John Pelletier, of Waterville, and Andrew Pelletier of Bingham, half-brother, Peter Smith, and wife, Carol of Westford, Massachusetts, four grandchildren, Tessa Surette of Limington, John Pelletier Jr. of Ohio, Nicholas Pelletier of Bingham, and Emily Pelletier of Bingham. Judith's family would like to give a special thank you to KC Carpenter for her wonderful and excellent care and to thank Compassus Hospice for the kindness and compassionate care over the past few months. Visiting hours will be held on Sunday, November 18, 2018 from 2:00-5:00 PM at Giberson Funeral Home 18 River Street, Bingham .A funeral service will be held on Monday, November 19, 2018 at 11:00 AM in the Bingham Congregational Church. Burial will be in Bingham Village Cemetery in the Spring. Arrangements are under the care and direction of Giberson Funeral Home, Bingham. To send an online condolence the Judith's family, please visit, www.gibersonfuneralhome.com.